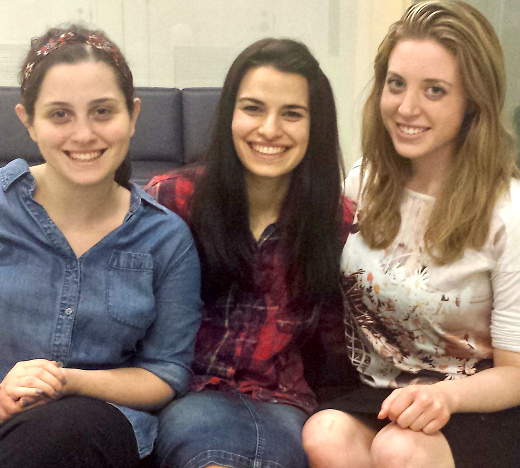 Elisheva Rabinovich, Elizabeth Bitterman and Kayla Boldt, all members of the Computer Science Club at Stern College for Women, are managing a grant from Google to mentor high school girls in computer science. The grant is a part of Google’s igniteCS initiative to help student groups develop a computer science outreach program in their communities. Schools that receive an igniteCS grant establish an ongoing mentorship project working with students from local schools. 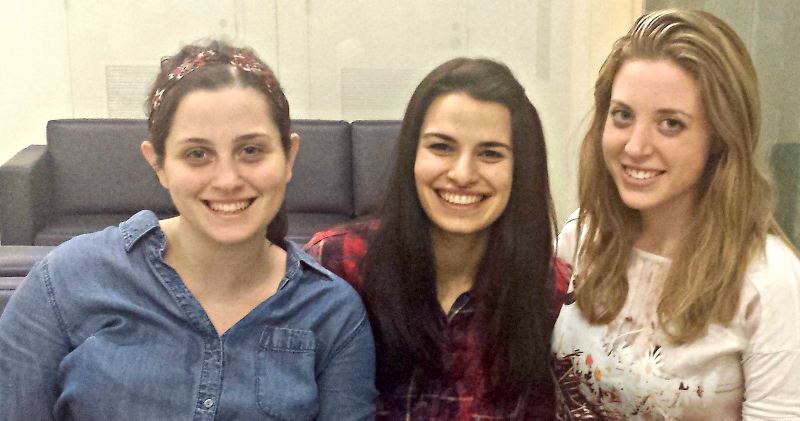 The three women have invited high schools in the New York and New Jersey area to join the program; Samuel H. Wang Yeshiva University High School for Girls has already accepted the invitation. The goal is to have 40 to 70 girls in the program. They would meet six times over the 2016-17 school year at Stern College to learn coding and robotics (using Arduino processors and Python and C programming languages). Mentoring in future years would focus on different facets of computer science, such as app development and web design. High school girls who want more information about participating in this program for the upcoming school year should email igniteCS@sternCS.net by July 1, 2016.